Sadly, the enigmatic Death Stranding won’t be playable at Tokyo Game Show 2018. 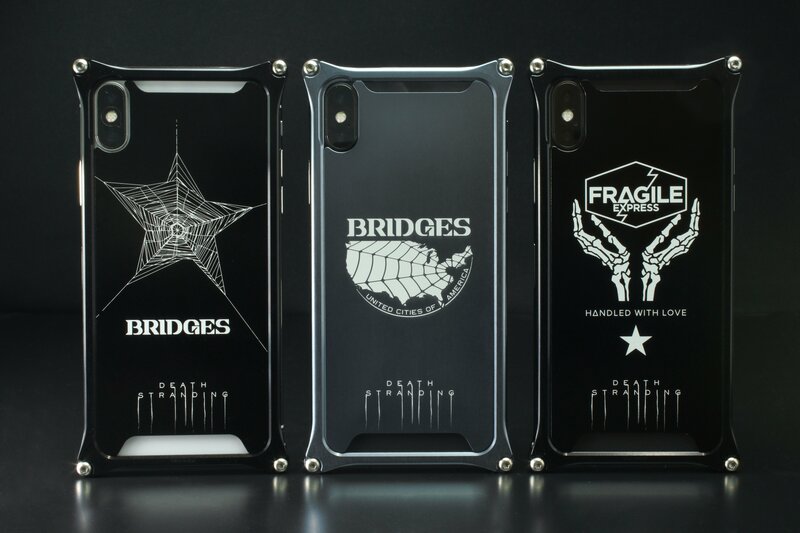 But, should you find yourself at the convention from September 20th-23rd, you’ll be able to take Death Stranding home with you! Well, sort of, because there will be official merchandise available to buy. Since we still don’t know a lot about the game’s plot, many of these items are still wrapped in mystery. We still don’t know much about what these names mean or how important they will be. Hopefully, we’ll learn more during TGS 2018, since it’s slated to make an appearance. I hope you weren’t expecting any game-changing spoilers here, because there are none (that we can decipher, at least). Although the phrase “Poet Meets Death Stranding” is curious, as it has not appeared in any context relating to the game before. It may just be a marketing slogan, but knowing this game, it might be important. Death Stranding is in development.